Establishing a routine with your child will make them feel secure and confident that they are in control of their own world. 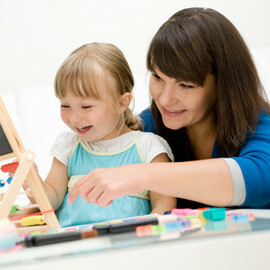 Changes in routine will likely jolt your child, however, so try to stick as closely as possible to your original plan. 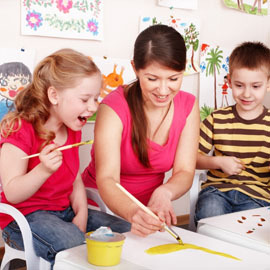 Letting your child play with others will expose them to different personalities of other children as well as give them the opportunity to find their place in a group of children whether they be a leader or not. 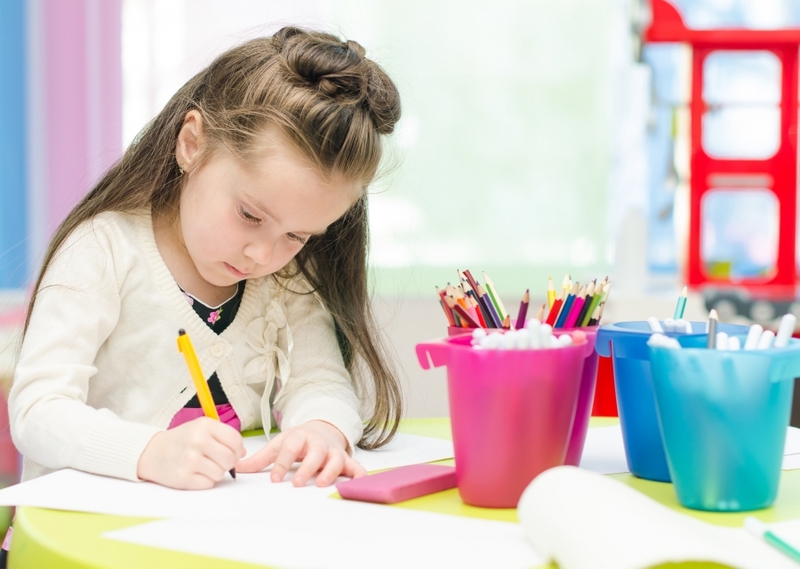 Encouraging your child to problem solve is very beneficial to developing confidence. If a child is capable of coming up with a solution to their own problem, regardless if it be big or small, they are likely to begin to see their self worth. Guide and support your child so that they can become the very best person possible. 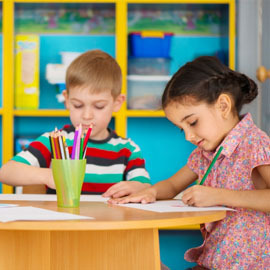 The staff at First Class Child Development will do their best to foster self worth and confidence in your child, but the first step starts in your home.